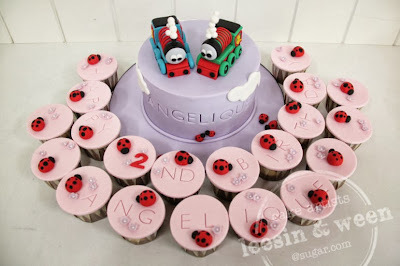 Its for a little girl. 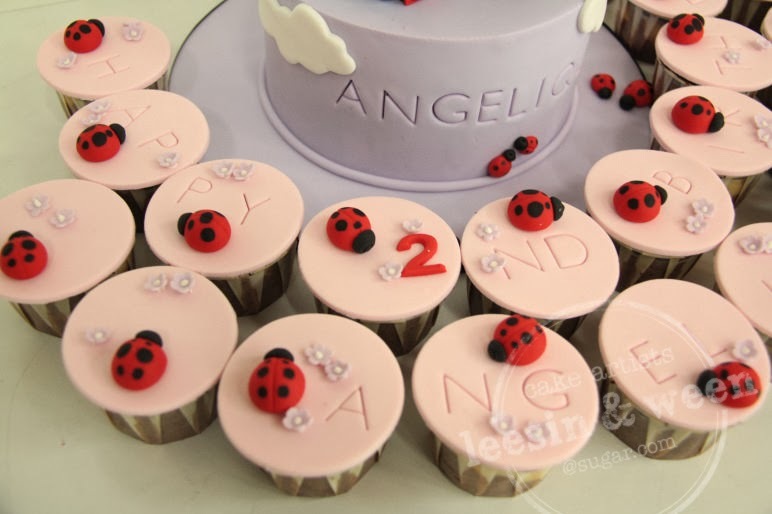 Mummy said her favorite color is purple. 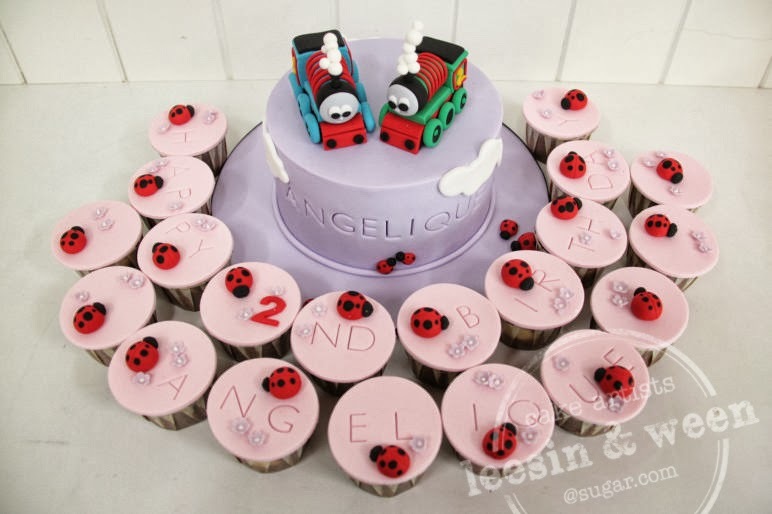 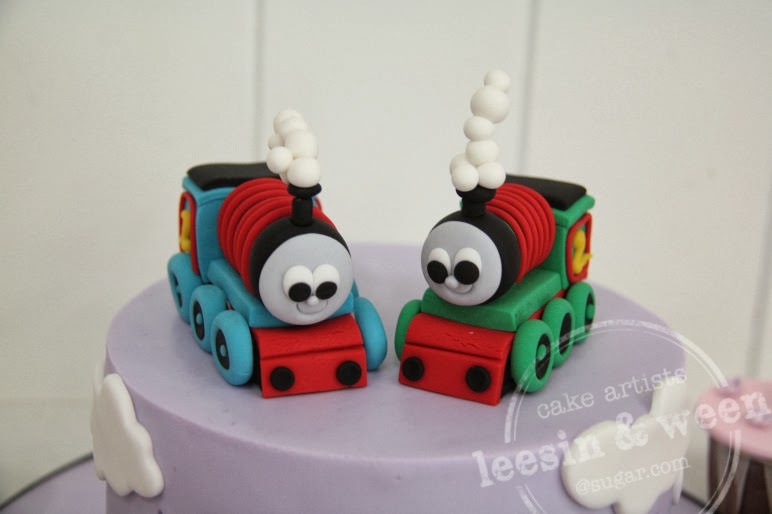 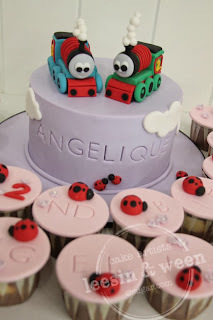 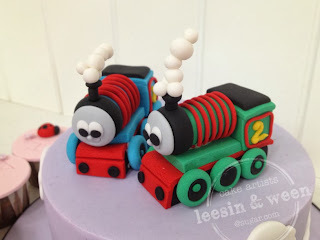 Thomas and Percy are handcrafted from fondant.